I received a copy of this book for an honest review. I love Fiona’s books there is something so uplifting about them. I love the fact that between dancing there is a lovely little romance going on. 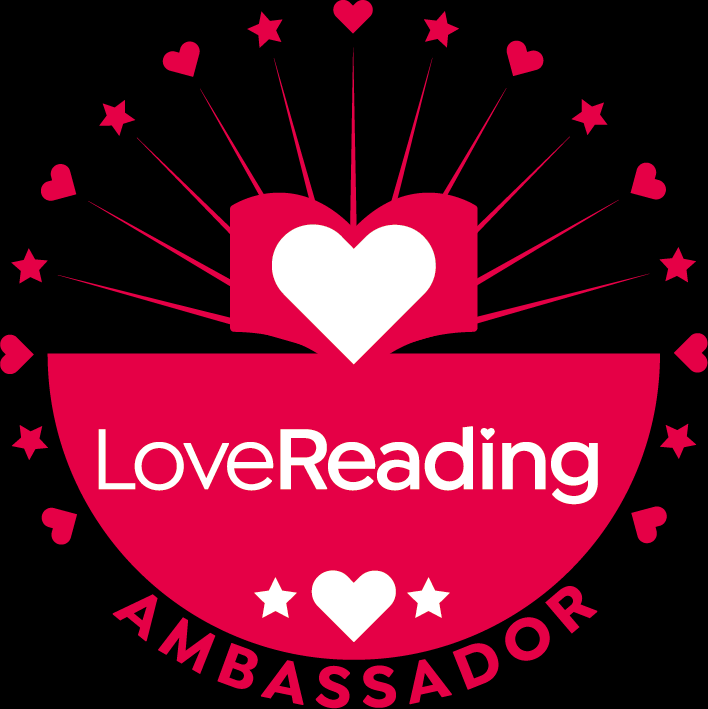 You don’t have to love dance to love this book, I really enjoyed it and learnt some things about dance too.All the characters are good and I liked the sound of Miss Mimi. I got swept away with the whole story and I am looking forward to Fiona’s next book with great anticipation. Jess Thomas, with two jobs and two kids and never enough money, wears flip-flops in the hope of spring. And when life knocks her down she does her best to bounce right back. But there are some challenges even she can’t meet on her own. Ed Nichols is the good guy gone bad. He had it all, then one stupid mistake cost him everything. Now he’ll do anything to make it right. Ed doesn’t want to save anyone and Jess doesn’t want saving, but could Jess and Ed add up to something better together? 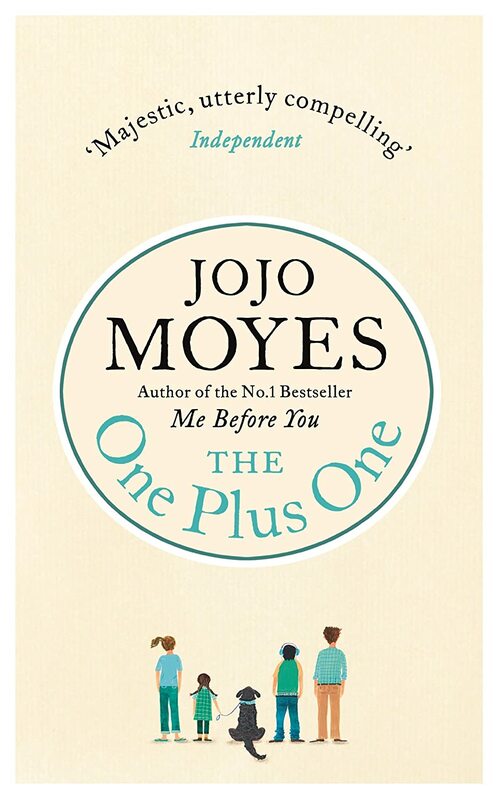 JoJo Moyes has done it again, another brilliant book one I couldn’t put down. JoJo has a way of bringing her characters to life. I loved the face most of the book was set in the car, but don’t be put off as its spectacularly funny and most of it is true to life. I loved the kids Tanzie and Nicky even though they both had their imperfections, they were both pretty amazing kids. I found myself drawn to Jess and hoped that she has a nice outcome by the end of the story. Not a lot of readers comment on the covers of books but I particularly found this one delightful and with such simplicity, you just know it will be a fantastic read. This story was emotional but it will touch your heart. There is a lot of praise for JoJo Moyes. Look forward to her next book.